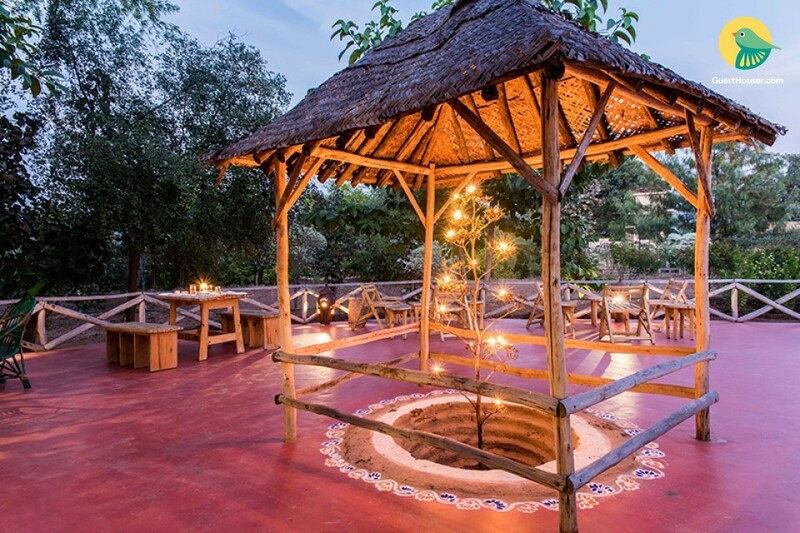 We are delighted to introduce our Wilderness Camp in the beautiful lush green, and tranquil surroundings of the land of the Tiger-Pench National Park. 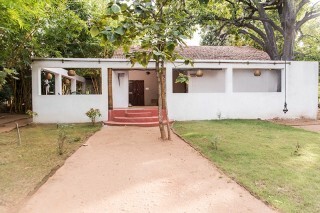 This place was conceptualized, designed and now managed by professionals from the service industry. 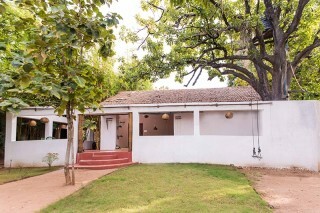 To experience the land of Tigers & wilderness, to admire the peace and tranquility of Pench, come to the land of Adventures and bliss –our place is the best place.Located in the heart of the village Kohka 5mins from Kohka Lake on the periphery of the forest boundary our resort lets you experience nature at its very best. The nights are magical when you look up you will have a breath holding view of the stars in the sky. You will sleep as never before to wake up into yet another day which will take you closer to nature. When your stay comes to an end at our camp you will have wonderful experiences to share with your family and friends. Safari in the wee hours of sunrise or in the late afternoon, nature walk, picnic by the lake, guided tour of the typical Indian village, fishing, bird watching and other indoor activities will leave you with fantastic experience and we assure you would be in love with the Jungle, the surroundings and the Camp. Tiger Safari is also there. Nagpur Airport, Nagpur (approximately 95 Kms. from the Park) Nagpur is the nearest airport connected to Delhi & Mumbai and other places by regular flights. Jabalpur (190 Kms.) also serves as a convenient airhead with regular flights from Delhi. Please read carefully before you begin the journey (a printout will be handy). From Nagpur city, our place is approximately 95 Kms.